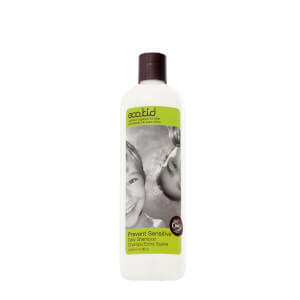 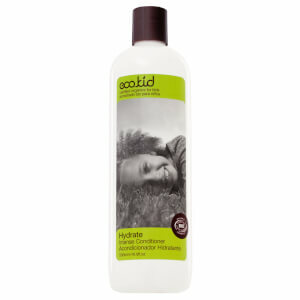 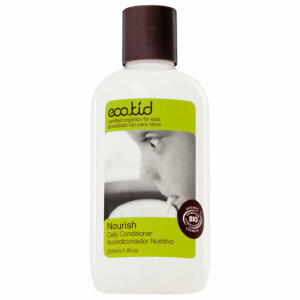 Ecologically responsible and kid friendly, eco.kid offers a range of hair and body treatment and care products, all using certified organic, sulfate free, synthetic free, readily biodegradable ingredients. 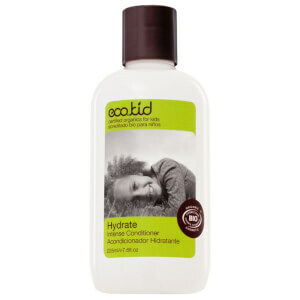 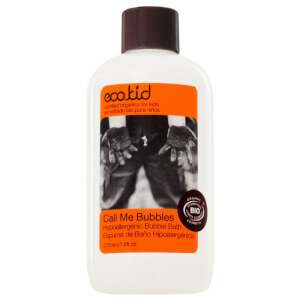 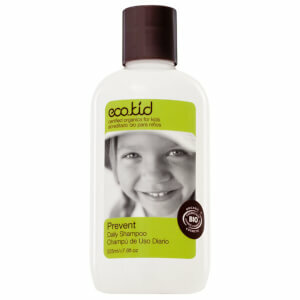 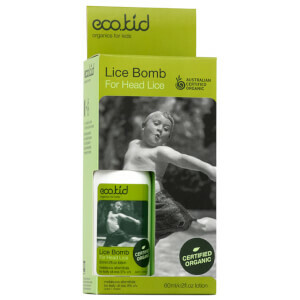 Specifically designed for preventing and treating hair, scalp and skin issues that affect kids, eco.kid has a wealth of positive customer testimonials. 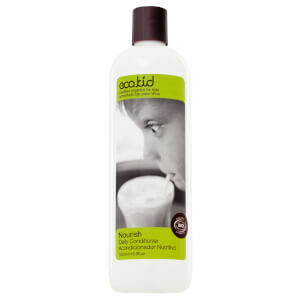 With an eco-friendly philosophy and belief in natural ingredients, preservatives, colours and fragrances, eco.kid as a brand are looking to the future and working to make a positive difference.